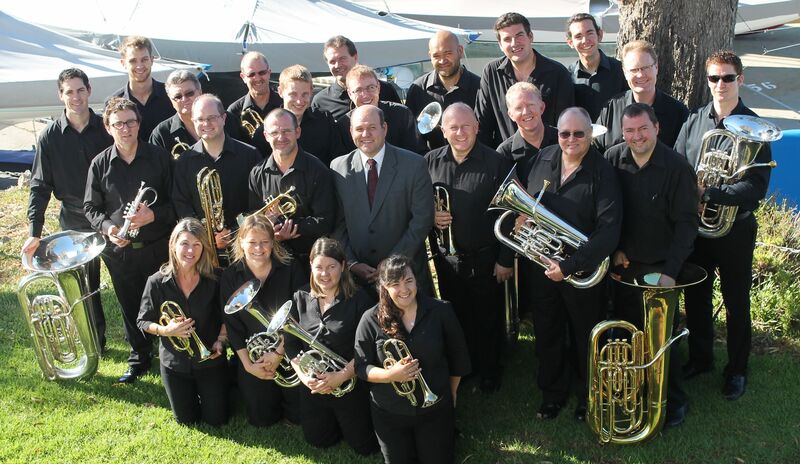 WA Brass have been ‘A’ Grade champions in Western Australia since 1979. The ensemble prides itself on performing music with sparkle and panache. For nearly 60 years WA Brass have provided music of the highest quality from formal concerts to informal gigs.